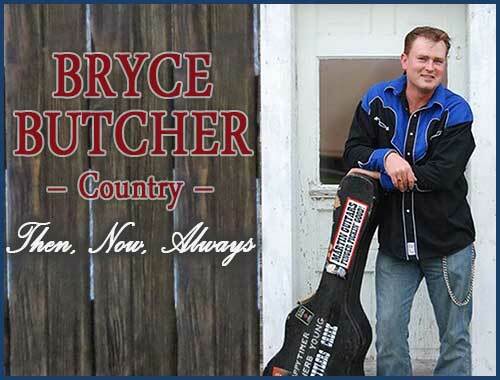 Bryce Butcher is a born and raised small town country musician who thrives on sharing his love for “real” country music. Bryce, his wife Carla and their two sons still hang their cowboy hats in Erin, Ontario. At 5 years old, Bryce picked up his first guitar, and has been playing ever since. 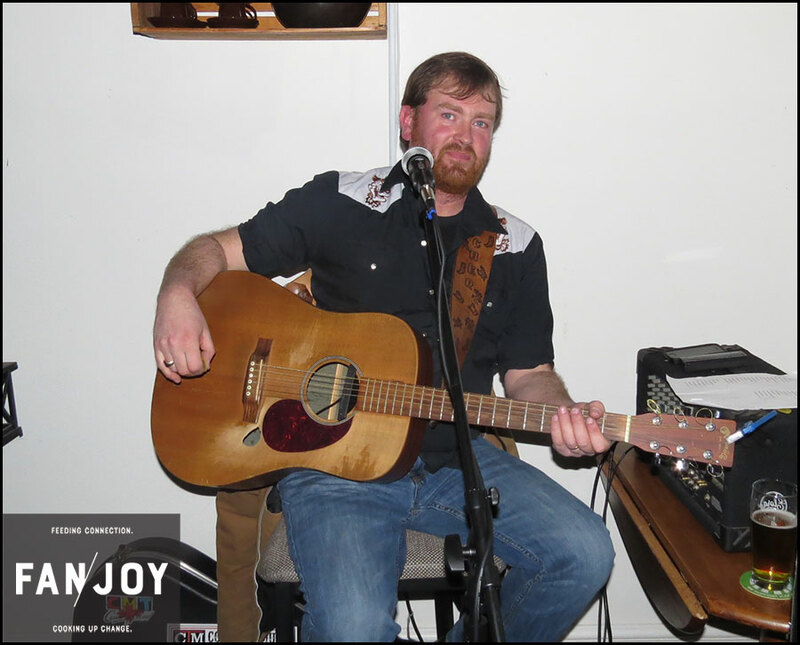 He has spent over 20 years both playing and promoting his favorite old time country music influenced by country music artists including Stompin’ Tom Connors, Jerry Reed and Waylon Jennings. As a founding member and lead guitar player for Settler’s Creek, Bryce travelled around Ontario playing for audiences of all sizes. Currently, Bryce is Erin Radio’s host of the popular Butcher’s Block every Sunday from 1 to 4 pm. 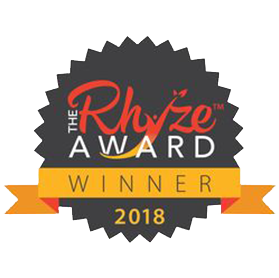 His radio show is host to many independent artists who join Bryce in entertaining his listeners with live performances and stories and their adventures in the world of country music. Bryce can often be found performing at corporate and private functions as a solo artist and with his reunited band members when possible.